The first wedding of this fall season fell on the first day of fall! The hues were perfect for the season and it seemed as though absolutely nothing went wrong! 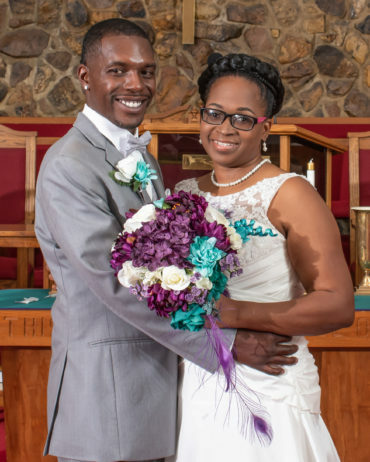 Congratulations to Andre and Tekelia!